1.) 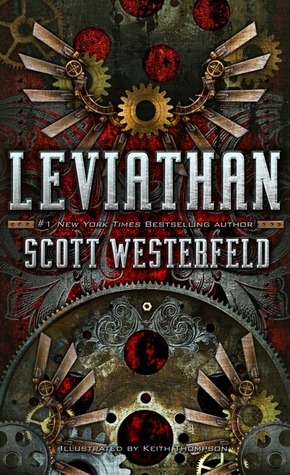 Leviathan trilogy by Scott Westerfeld~ Maybe my favorite book EVER! The Leviathan world is epic! 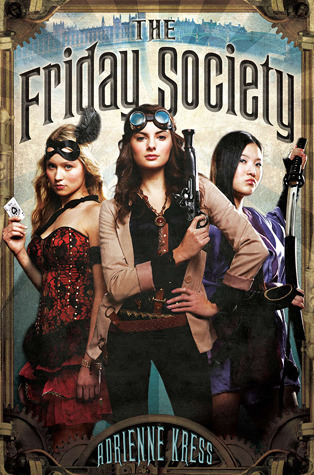 It is one of the best steampunk books I've ever read! I adore this book so much. I think anyone who wants to start reading steampunk should start off with this book. 2.) 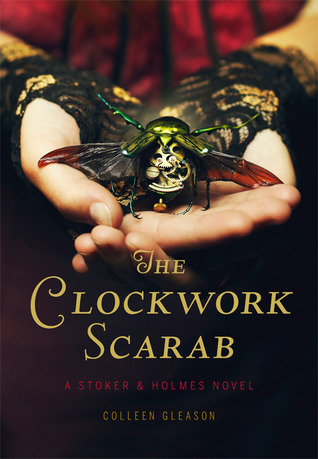 The Clockwork Scarab by Colleen Gleason~ Going into this book I was apprehensive. It sounded like a fantastic book, yet I never thought it could be pulled off well. I absolutely adored this book and I can't wait for the next one to come out! 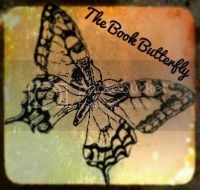 A must read if you love steampunk or want to try it out! 4.) 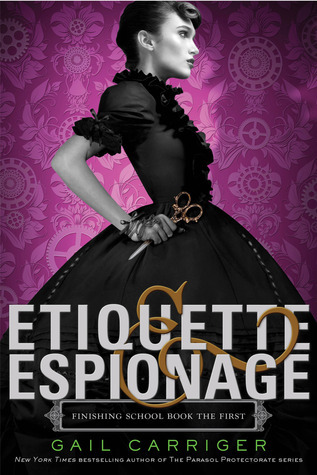 Etiquette and Espionage by Gail Carriger~ This one is a bit more midle gradey, but it is definitely a fantastic steampunk novel. 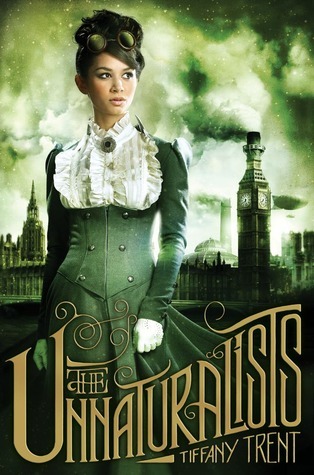 I really want to read Carriger's Parasol Protectorate series, too! 5.) 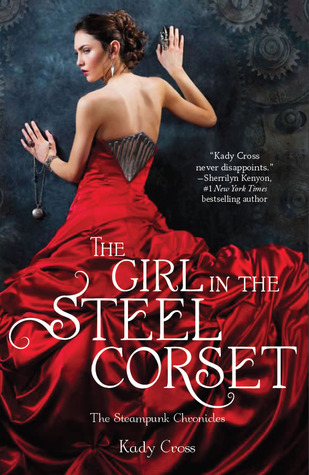 The Girl in the Steel Corset by Kady Cross~ This is another fantastic book! I love the entire series! 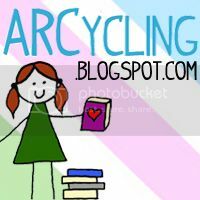 (Still need to read The Girl with the Windup Heart!) 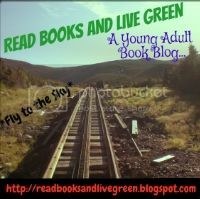 It has great steampunk aspects and the series only gets better! 6.) 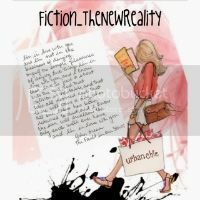 The Unnaturalists by Tiffany Trent~ Another fantastic steampunk novel that is super unique! Love the world for this one! 7.) 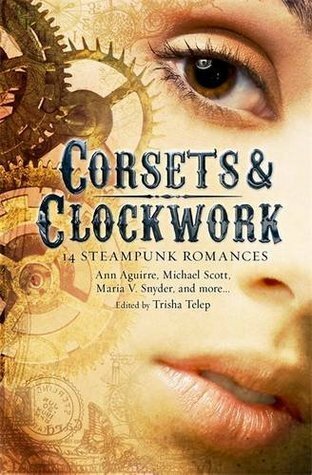 Corsets and Clockwork by Many Authors~ Honestly some of the stories in this anthology weren't that great, others were fantastic! Definitely a great steampunk read! 8.) Steampunk! 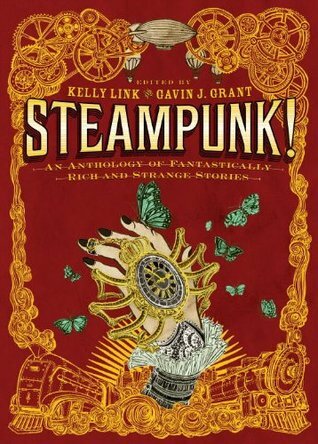 by Many Authors~ Another really fun steampunk anthology! 9.) 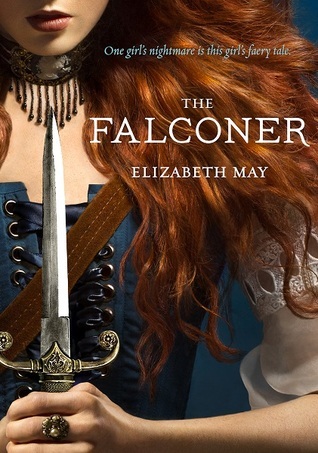 The Falconer by Elizabeth May~ While this novel has a more minor presence of steampunk than the other books on this list, it was still a fantastic story! I absolutely loved the entire book! 10.) 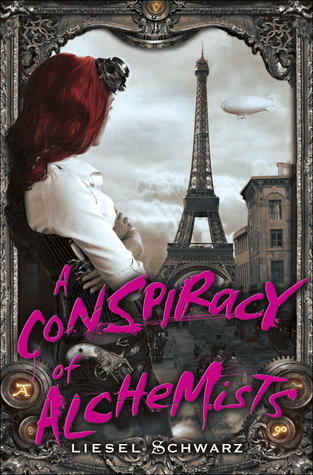 A Conspiracy of Alchemists by Liesel Schwarz~ This is actually a book I've yet to read, but it looks like it should be fantastic! Hopefully it will be another great example of steampunk! Are there any steampunk books that you would recommend?? OOOh very nice! 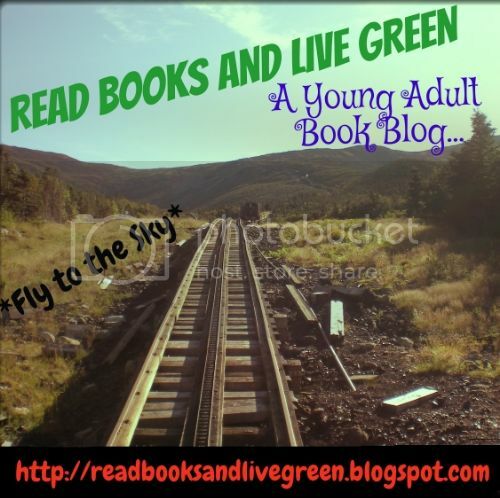 LOVED Kady Cross & Colleen Gleason's YA series! 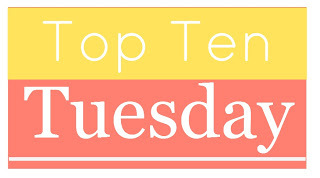 Still need to get caught up with Gail's but I read the first one as an ARC last year! Great picks and the anthology is definitely a nice touch too!